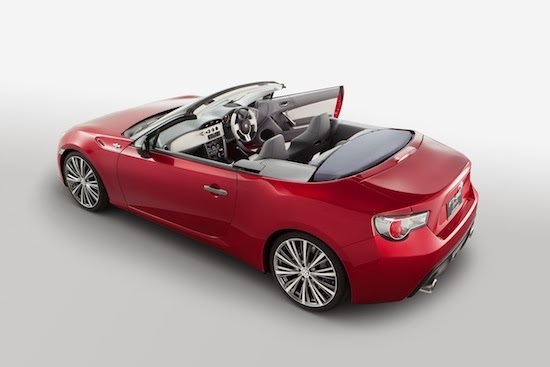 This is the Toyota GT86 convertible concept, officially known as the FT86 Open, and these are the first photos of the FT86 that will be on display at the Tokyo Motor Show. 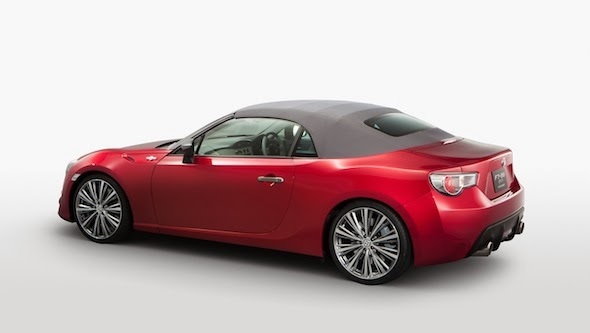 The colour is a new one in the GT86 palette and is called Flash Red. It looks stunning, don't you think? 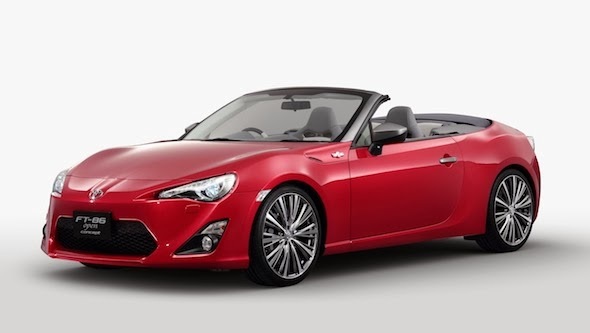 We need to put together a petition to get Toyota to build it. 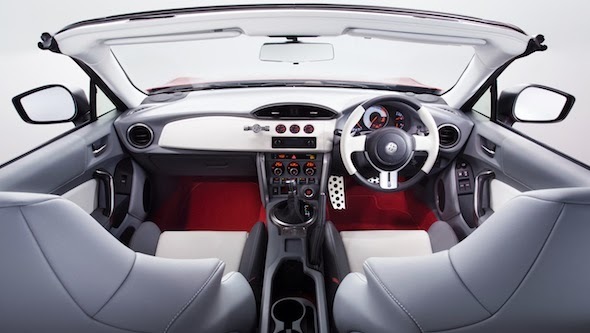 Check out the original images showing the FT86 in white.